The company said in a brief statement published late last night that the breach is "being thoroughly investigated by Airbus' experts". The company has its own infosec business unit, Stormguard. 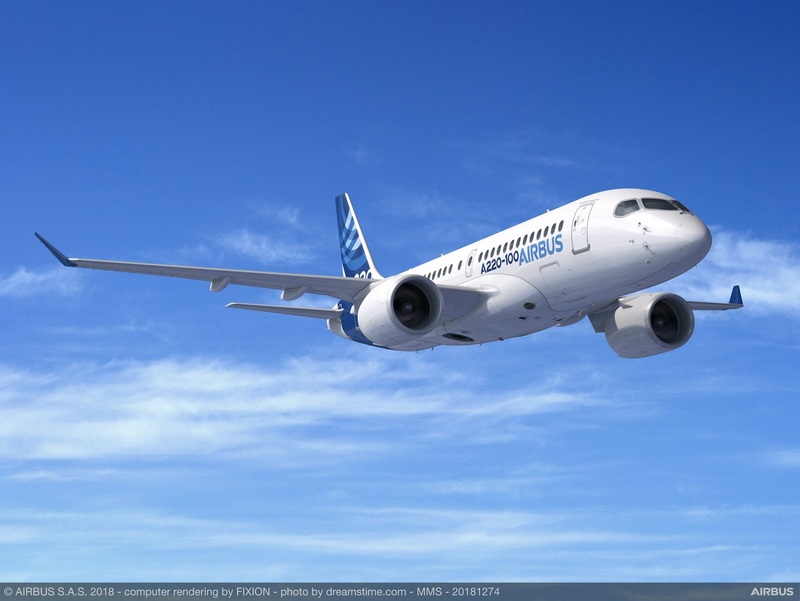 Airbus authorities are in contact with the "relevant regulatory authorities", which for Airbus is France's CNIL data protection watchdog. We understand no customer data was accessed.